We are a design-led technology start-up based in Dalston, London. Founded in 2009 by Roland Lamb, we make hardware and software products and services designed to increase the bandwidth of interaction between people and technology. 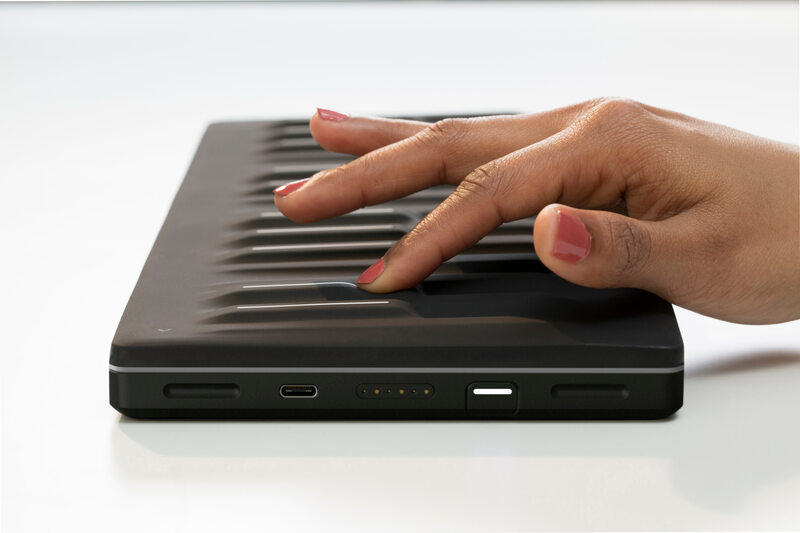 We are ROLI, and we are pioneering a disruptive category of music making devices we are creating called ‘Connected Music’ - a network of hardware and software, platform and developer products that will revolutionise how music is made. Our developer family includes mobile and desktop apps, including NOISE, Equator and BLOCKS Dashboard alongside JUCE and FXpansion teams who focus on platform library and plugin lines. Great offices and phenomenal culture; they have a team of polymaths, daily team lunches at their offices cooked by inhouse chefs, monthly dinners for friends and family, chance to pursue personal projects with other team members. Open culture fostering creativity and collective responsibility. 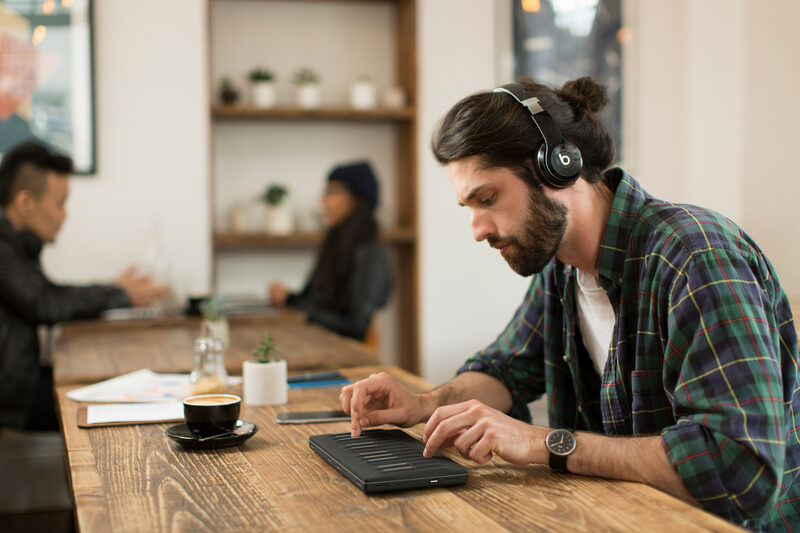 You would be working alongside world class developers like Jules Storer, whose company JUCE, was recently acquired by ROLI. 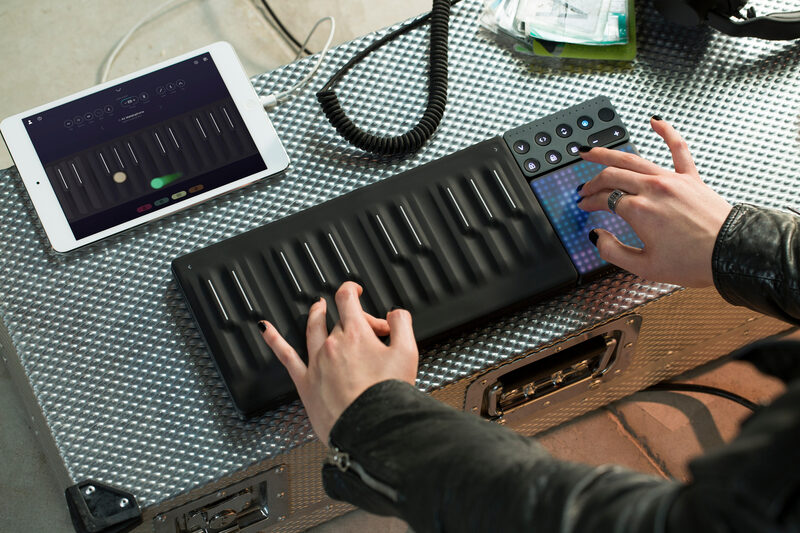 The patent-pending SEA (Sensory, Elastic and Adaptive) Interface is ROLI’s disruptive platform sensor technology. SEA Interfaces are highly precise, information-rich, and pressure-sensitive, and can be built in any form factor.